As any rich philosophical tradition in a period of intensive growth, process philosophy may therefore seem confusing to the uninitiated, or even to the well initiated. There is simply so much going on that one may, so to speak, lose the forest for the trees. 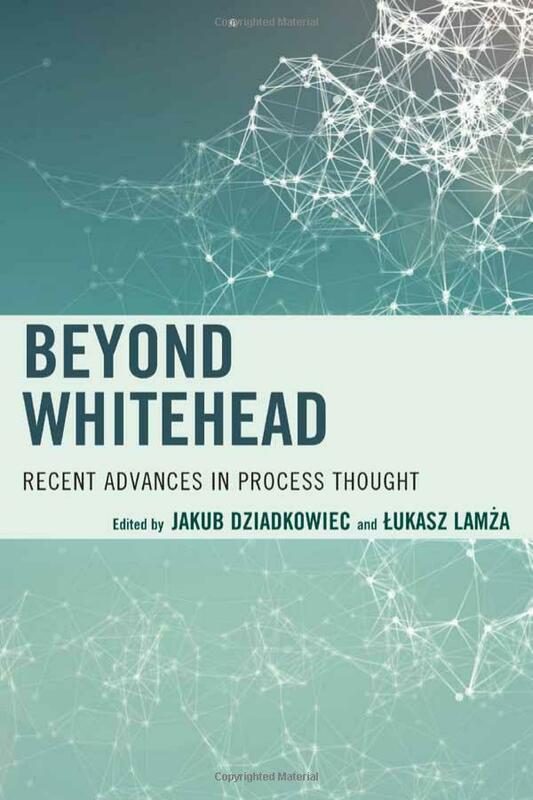 The purpose of this book is to organize and arrange selected examples of contemporary work in process philosophy, with opening commentaries by world’s leading Whiteheadian scholars, to give the reader a taste of the global vision of process currently expressed within this field of philosophy. The book is split into two parts: the first discussing the historical roots of and future perspectives for basic concepts of process thinking, and the second presenting original contemporary work in extending and re-interpreting the basic metaphysical structure of process.